This presentation is not about the world's biggest supplier of consumer goods. 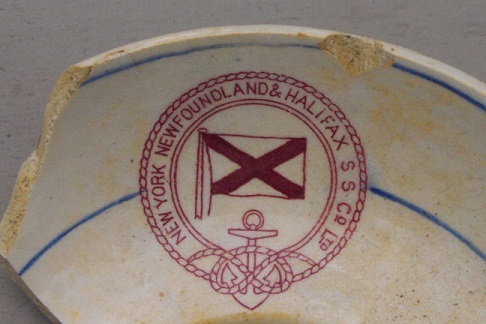 It's about a group of local scuba divers who spend years picking up broken bits of china throughout Halifax Harbour to document the many shipping lines that traded in and out of our busy harbour. Diving throughout the winter when small boat traffic in the harbour is negligible, the group contended with sub-zero temperatures, poor visibility, ice, moving ships, ripping currents, live ammunition, and even whiteouts. 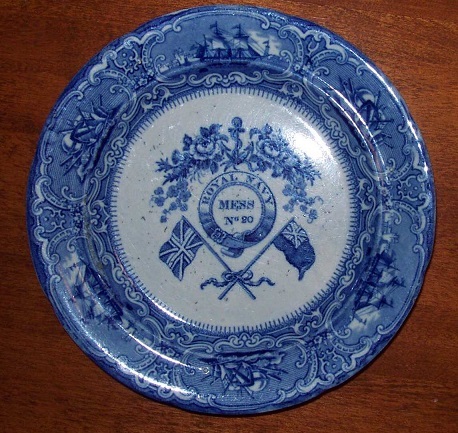 For their trouble, they recovered bottles, crockery and china from the many users of the harbour in the past and saved important artifacts from destruction from anchors, dredging and infilling of the harbour. They also reported stolen vehicles that ended up underwater and a tug that sank during World War II with the loss of 17 dockyard workers. They checked out the two railway bridges that spanned the Narrows and even found china from the Confederate States Navy. 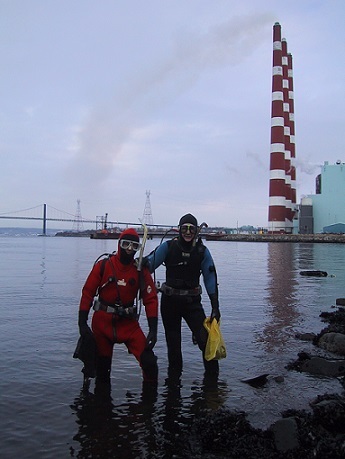 Bob Chaulk is a scuba diver and one of the first recreational divers to appreciate the historical significance of Halifax Harbour. 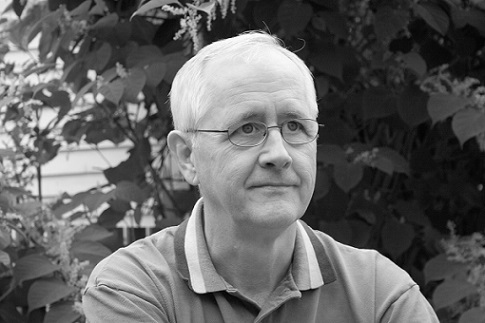 He wrote about his experiences in his first book, Time in a Bottle: Historic Halifax Harbour from the Bottom Up.